Jerrell D. Cannon, 90, was born May 2, 1926 in Trumann, AR to the late Fred and DollieCannon and passed away January 6, 2017 at North Delta Hospice House in Southaven, MS. 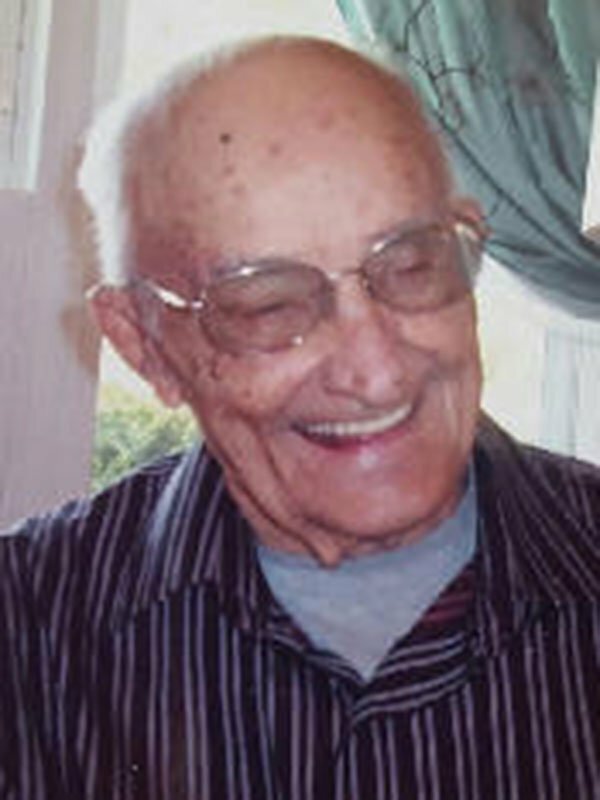 He was a retired baker for Tastee Bread, a member of Calvary Baptist Church in Horn Lake and was a Navy veteran of World War II. Mr. Jerrell loved life and was always willing to help others, which was evident through his work at Twin Oaks Funeral Home. He is survived by his wife of 18 years, Jane Laney Cannon of Horn Lake; one daughter, Judy Shoffner and her husband, Donald of Olive Branch, MS; two sons, Jerry Cannon and his wife, Debi of Byhalia, MS and Steve Cannon and his wife, Darree of Southaven; his “Children of the Heart” Carla Laney of Hernando, MS, Rob Laney of Horn Lake, and Dennis Laney and his wife Katherine of Knoxville, TN; 14 grandchildren; and 9 great grandchildren. In addition to his parents, he was preceded in death by his first wife, Marion Cannon; three brothers, Billy Joe, L.B., and J.D. ; and three sisters, Doretha, Maxine, and Betty Lou. Visitation will be Tuesday, January 10th from 4-8 p.m. at Twin Oaks Funeral Home in Southaven. Services will be Wednesday, January 11th at 11 a.m. at Calvary Baptist Church in Horn Lake. Burial will follow in Twin Oaks Memorial Gardens in Southaven. The family requests that any memorials be made to the Calvary Baptist Church GEMS (“Old Folks”). I’m so sorry for your loss! I always enjoyed Mr. Jerrell & surely enjoyed the tea cakes he made! God bless you Mrs. Jane. Love from our family to yours! Our thoughts and prayers go out to Mr. Cannon’s family. We were “baseball parents” way back when, but have remembered these wonderful people over the years. They were a special family. We love you Jerrell! You might be gone from us on this earth, but will always be in our hearts. Joseph misses his buddy! So sorry to hear of your loss of Uncle Jerrell. Mrs. Jane, I am so sorry to hear about Mr. Jerrell passing away. I have nothing but fond memories of you two. I still think often of his wonderful cakes. God Bless You and your family and keep you.